This news comes shortly after Samsung reduced its profit forecast for Q3 of this year by $2.3 billion; back then, a full discontinuation of the Note7 hadn't been announced, although there already were rumors about it. The South Korea-based company now expects to lose an estimated mid-2 trillion won (~$2.2 million) in Q4 2016 and another trillion won (~$0.9 billion) in Q1 2017. 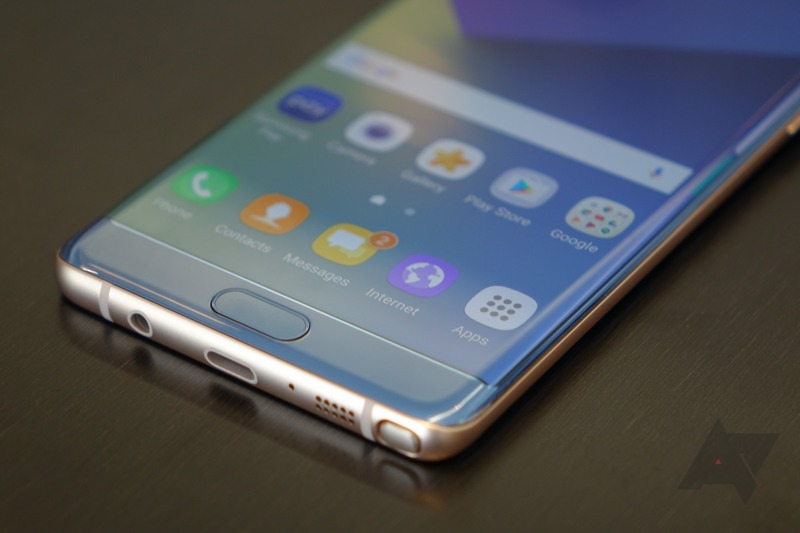 Reuters expects the Note7 fiasco to cost Samsung around $17 billion in revenue. Considering that Samsung itself is estimating a $5.4 billion profit loss over just three quarters, that $17 billion revenue loss is entirely feasible when you take into account the 19 million Note7s that Samsung was expected to sell. Samsung plans to stabilize its profits by focusing on selling more units of the Galaxy S7 and S7 edge and improving its quality assurance processes, but only time will tell if Samsung Mobile's reputation can fully heal from this incident.